Offering sweeping views of the Kerala backwaters, B 4 You Houseboats is located in Alleppey. It provides comfortable air-conditioned rooms. The accommodation will provide you with a cable TV. There is a full kitchen with a dining table. Book B 4 You Houseboats Alleppey. Instant confirmation and a best rate guarantee. Big discounts online with Agoda.com. 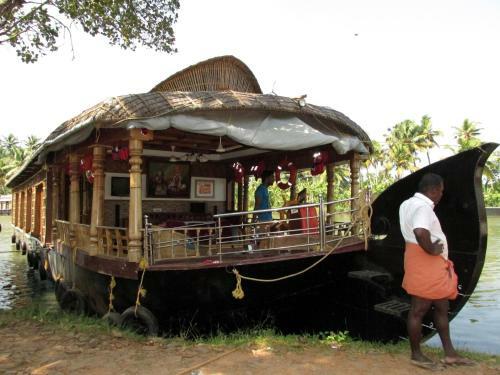 Top Alleppey (Alappuzha) Houseboats List - Search, Compare and Book Online from 72 ... Lake India Luxury Houseboats image ... B 4 You Houseboats image.